I get it now. Call in, dive into the balls, run through the ribbons, pose on the unicorn. Have fun! Pose in a tropical jungle of raining bananas. Just because. 4. 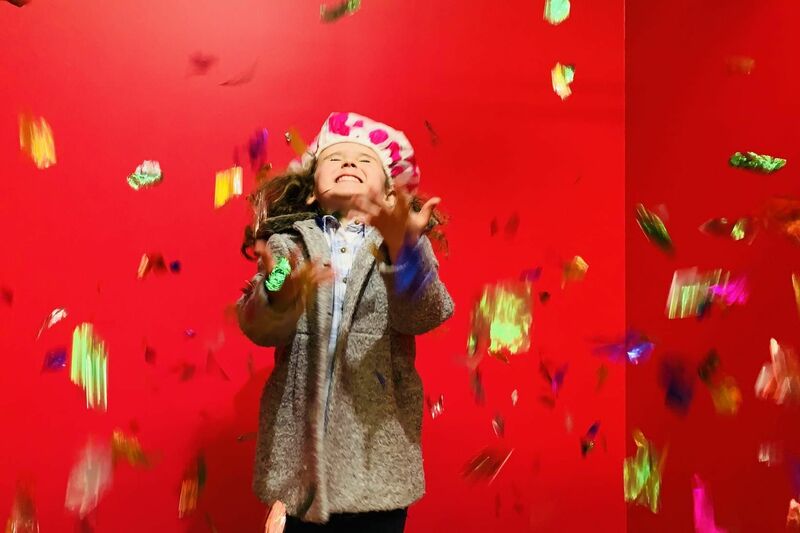 Nothing like a bucket of confetti over your head to bring on the laughter!